Love dinosaurs? Maybe you feel a personal connection to the ferocity of the great Tyrannosaurus rex? 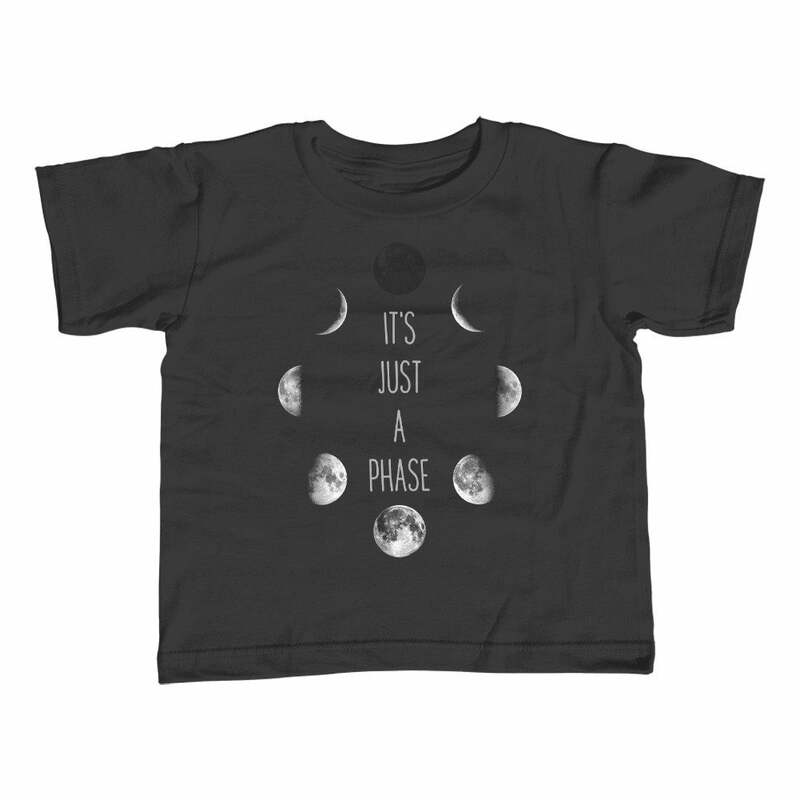 Then our t rex shirt is for you! 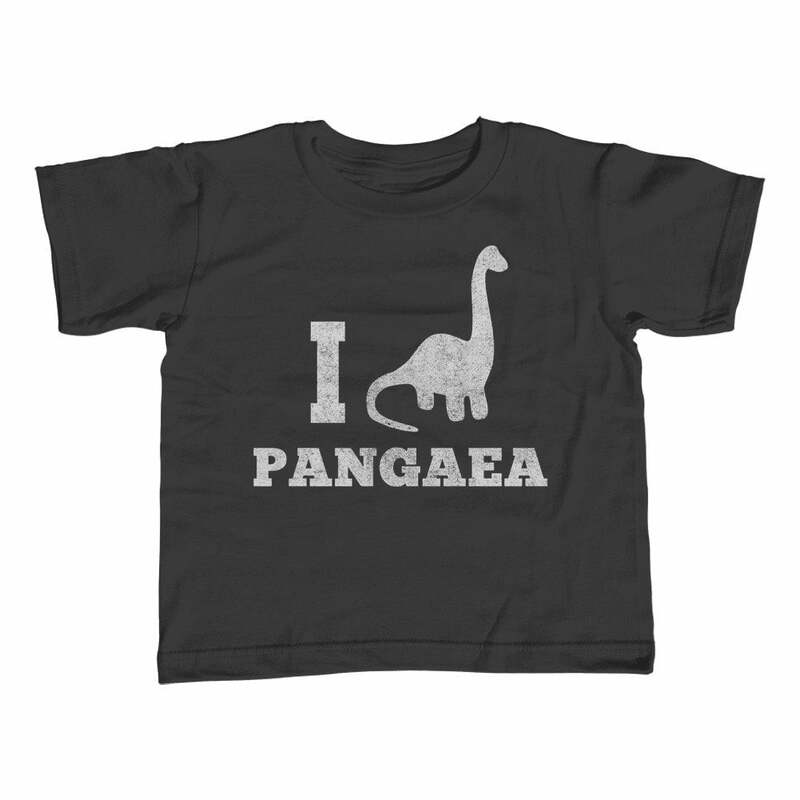 This funny dinosaur shirt is a classic geeky shirt that all dinosaur lovers will adore! 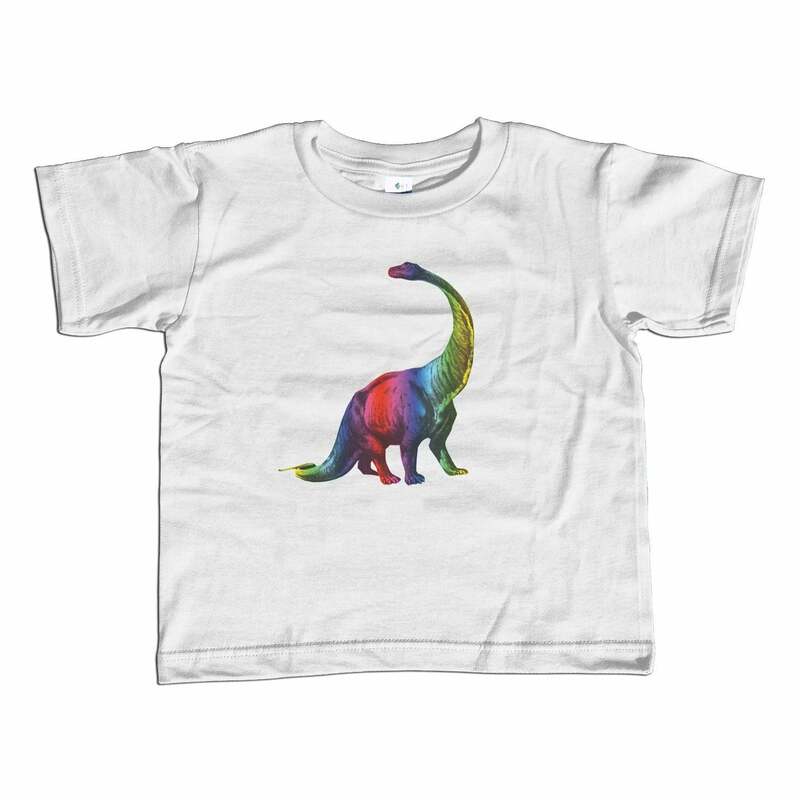 Whether you're into paleontology, dinosaur tshirts, t-rex shirts, or tops and tees that make great dinosaur lover gifts, this dinosaur tee is a trex lover's dream! 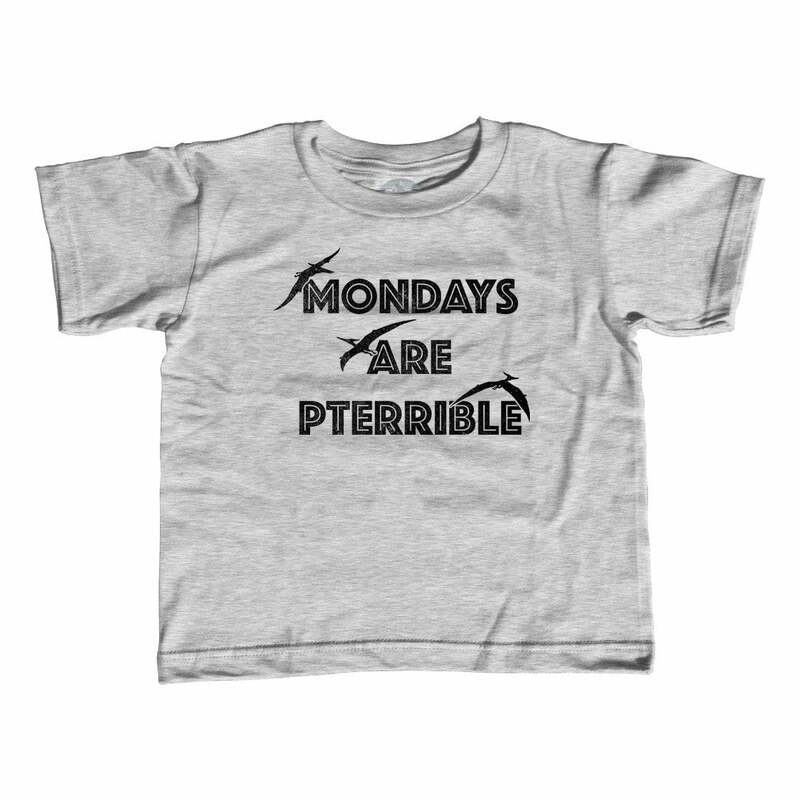 It's a great tyrannosaurus shirt that is sure to get some big laughs at the natural history museum, dinosaur exhibit, or other Jurassic quest on your prehistoric agenda!